$1449 | $780 | Call! $1549 | $830 | Call! $1619 | $930 | Call! $2019 | $1420 | Call! The BeautySleep Star Fall Luxury Firm Mattress features Geltouch Foam for pressure relief, additional support for cool, comfortable sleep. . The 700 Series Wrapped Coil Technology provides exceptional motion separation, conformability and back support. The Foam Encased Edge Support gives extra support around the outer perimeter of the mattress. 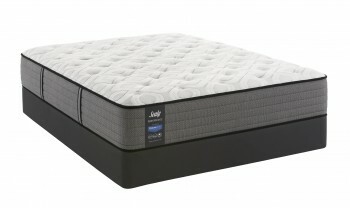 This mattress is perfect if you are looking medium comfort at a valued price. Categories: Comfort Level 40, Luxury Firm, Mattresses, Plush Pillowtop. Tag: match-price. The strength of a Simmons BeautySleep mattress comes from the inside. A high-performance coil system featuring heavy gauge coils deliver years of performance. Luxurious fabrics are paired with soft, yet durable foams to create ideal comfort. 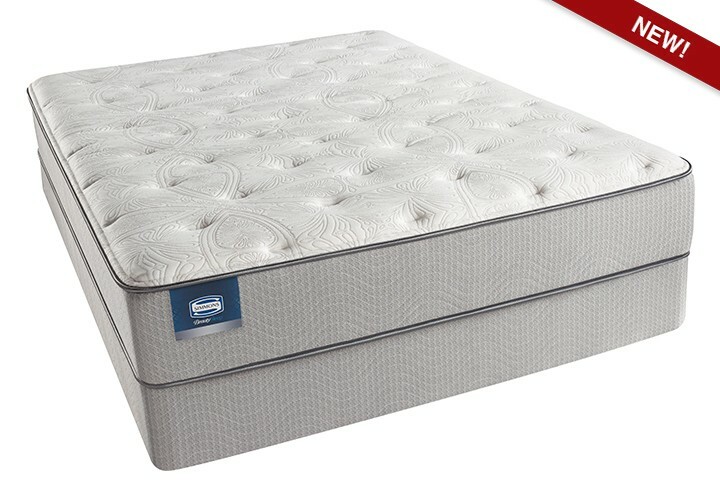 This is the perfect combination of a high-performance coil system coupled with comfortable foams plus all the durability you’d expect from a quality Simmons mattress. 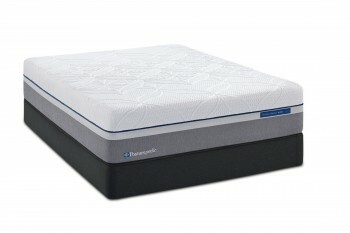 700 Series Coil Technology – Wrapped Coil provides exceptional motion separation, comfortability and back support. Provides exceptional pressure relief. Geltouch™ Foam – A soft, luxurious gel foam for soothing comfort. High Performance Coil System – Our coil construction provides the same comfort, support and durability that is traditionally associated with the Simmons BeautySleep brand. Damask Fabric – This soothing fabric is super light-weight yet silky and soft. It adds a comforting touch to your sleeping experience. Stretch Knit Fabric – Our luxurious knit fabric is comfortable and soft to the touch. The circular knit design adds a gentle touch to this resilient fabric, which provides a luxurious touch for a more comfortable night’s sleep. Foam Encased Edge Support System – Helps provide a supportive seating edge and maximizes the mattress’s sleeping surface.